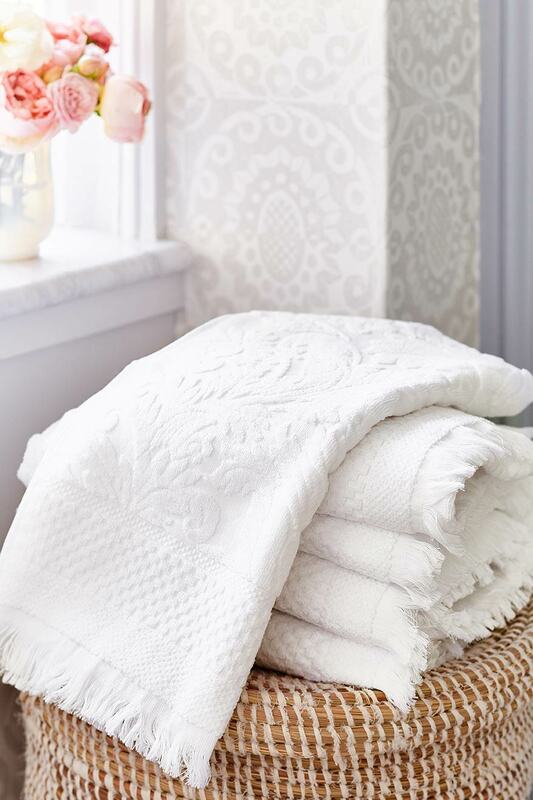 Create spa-like indulgence in your own home with this beautiful collection of towels. 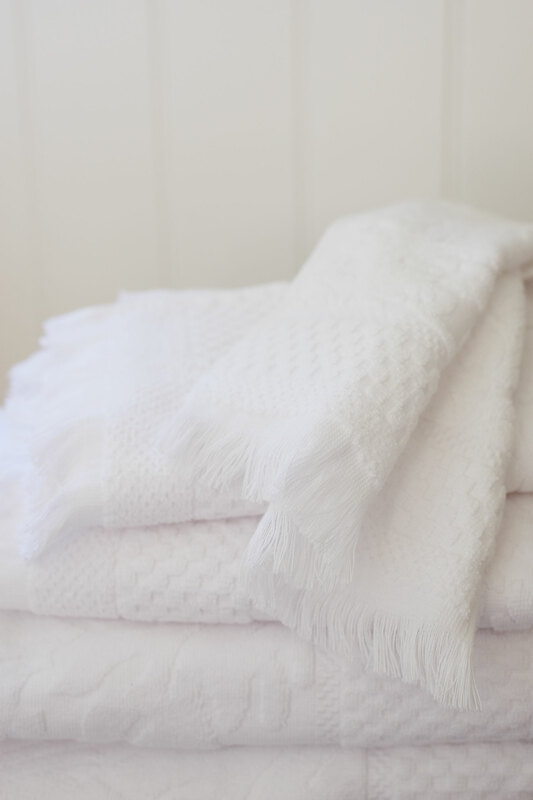 Thick and super soft with a sculpted floral design, our towels are made from luxurious 100% pure cotton and finished with a gorgeous tassel edge. 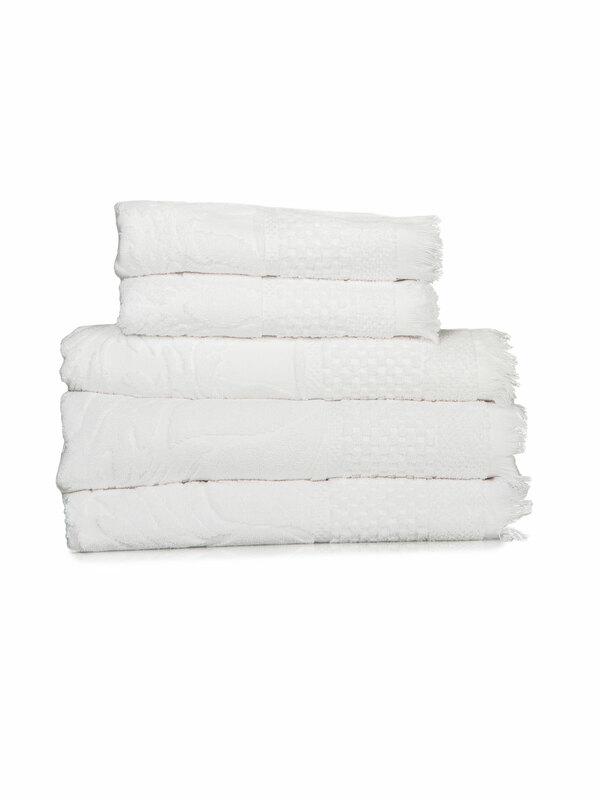 Available separately in four sizes; guest towel, hand towel, bath towel and bath sheet to tailor your own collection, or alternately as a set for a instant bathroom refresh. 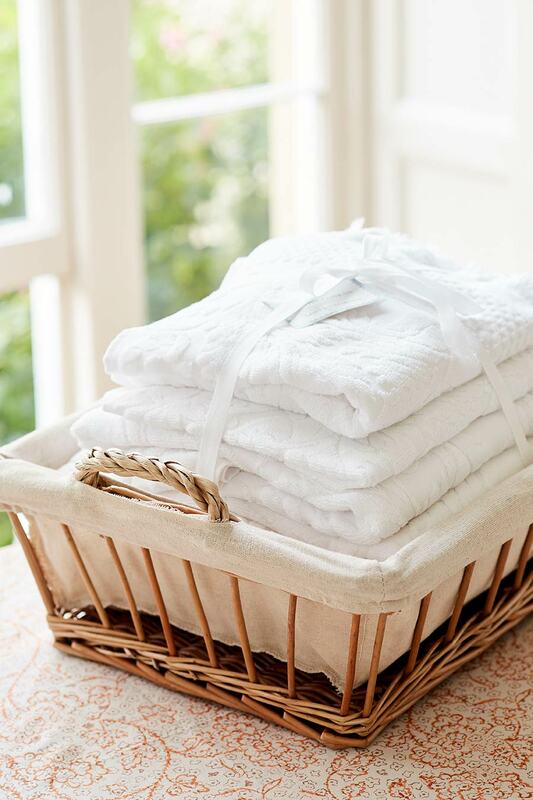 We recommend including the Guest Towel in your guest suite as a thoughtful touch to your home.